nvoked from the essence of Frisia in 2004, Kjeld is the embodiment of icy ravage in a black metal vessel. In the first years since its birth, Kjeld has focused on devising its core, and in 2010 their first EP was released. 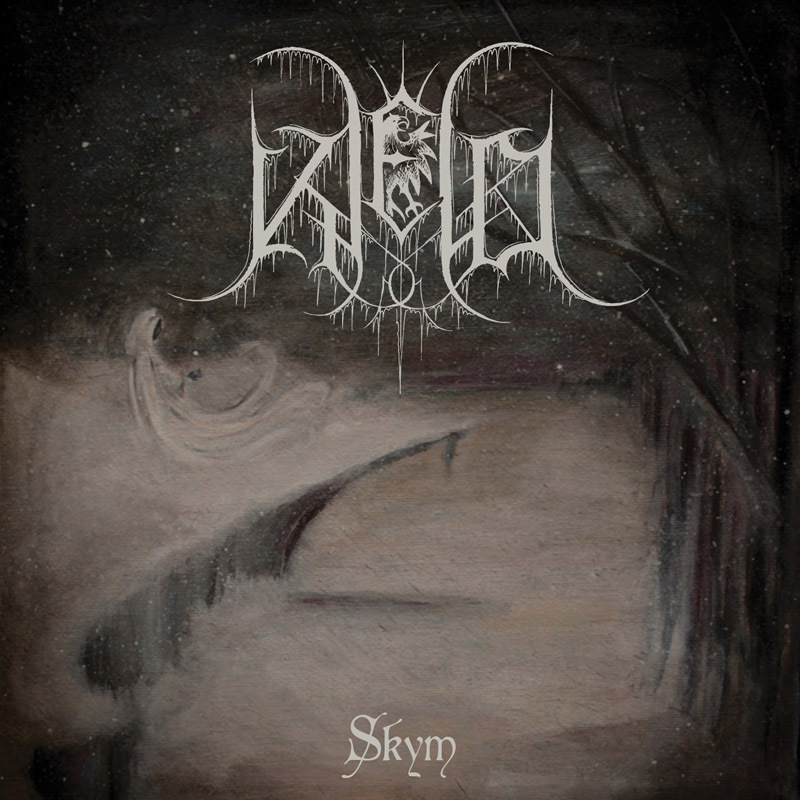 Since this release, the concept of Kjeld was further developed, leading to the debut album “Skym”, which is to be released in march this year through Hammerheart Records. Drawing inspiration from the history of Frisia, along with ancient rituals, myths and customs, Kjeld’s music can be characterized by a blend of cold atmospheric passages and brutal onslaught. Chants are done solely in the Frisian tongue, since this is the only way to connect to the encompassing concept. 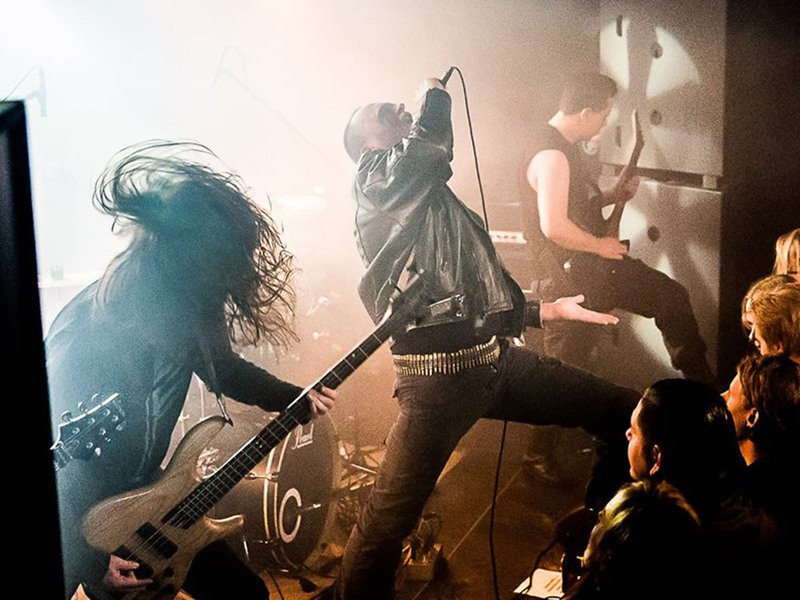 Kjeld strives to make their live shows to be a singular experience, which is the why Kjeld’s live rituals stay relatively limited in numbers.